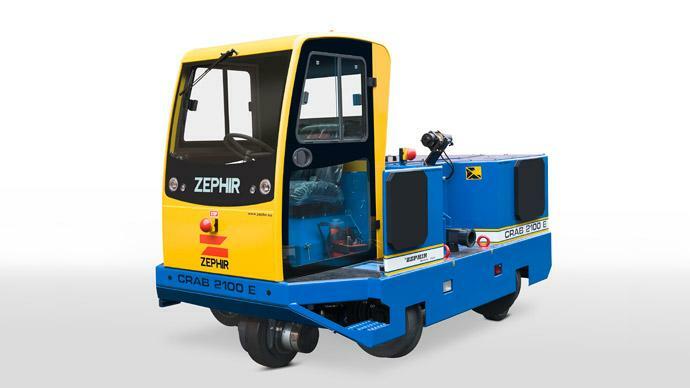 Locotractor model CRAB is an electric vehicle, able to swiftly shift from road to rail and to easily move inside narrow spaces, as for example railway workshops. 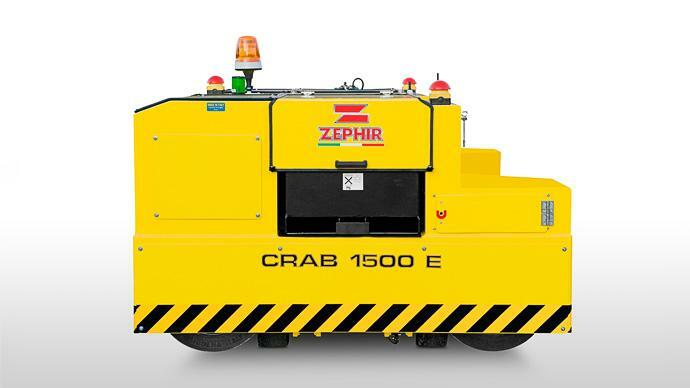 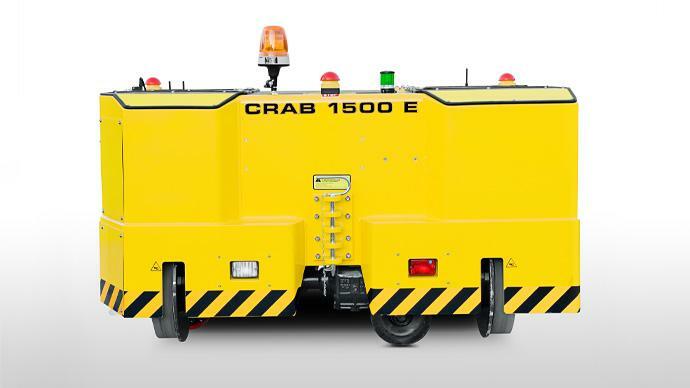 Its reduced dimensions, the little bending radius, the noiselessness and the absence of emissions make the CRAB the most suitable vehicle for internal use. 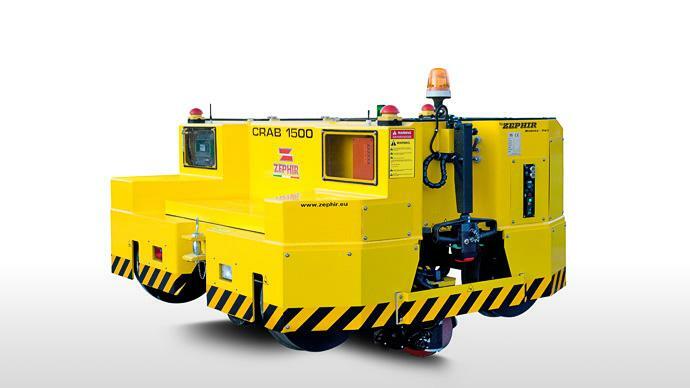 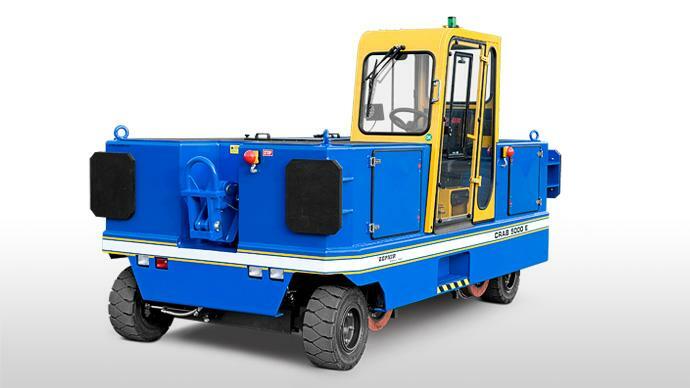 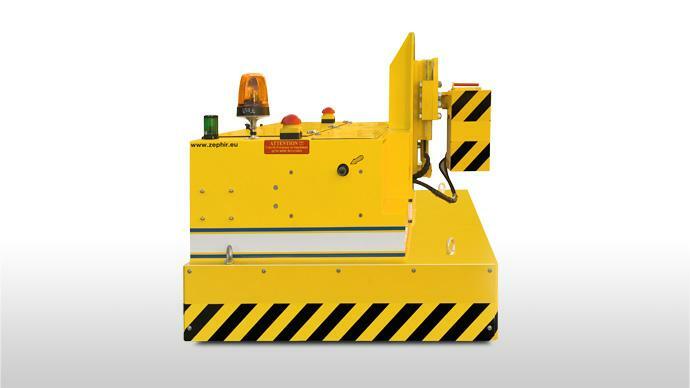 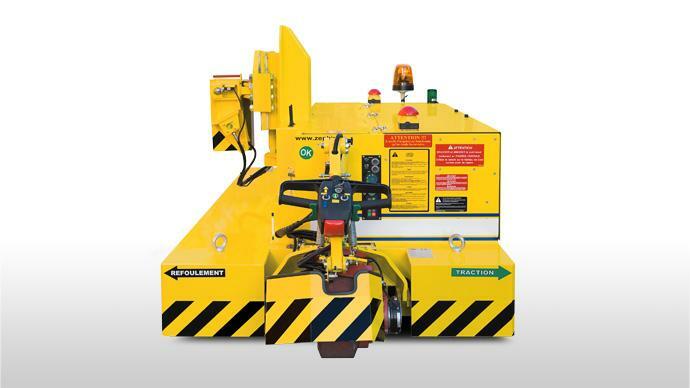 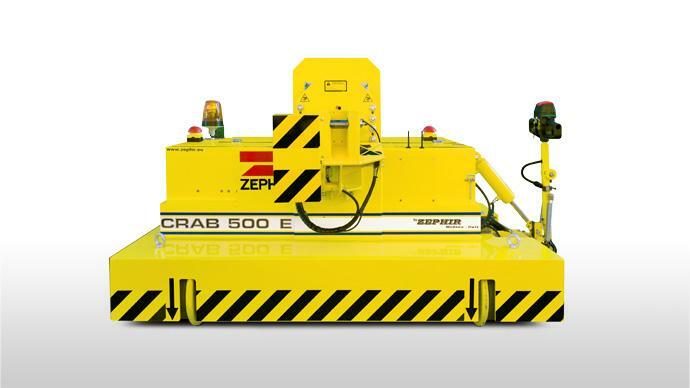 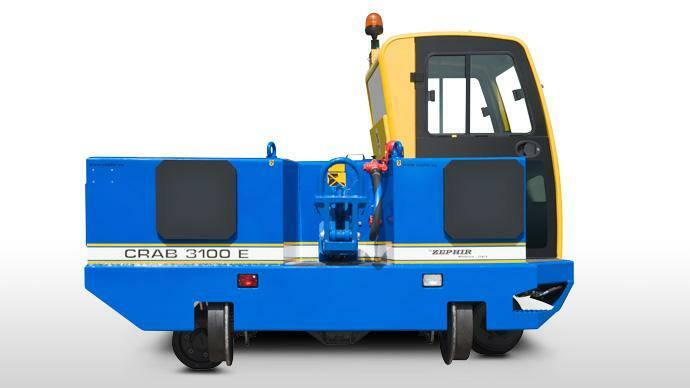 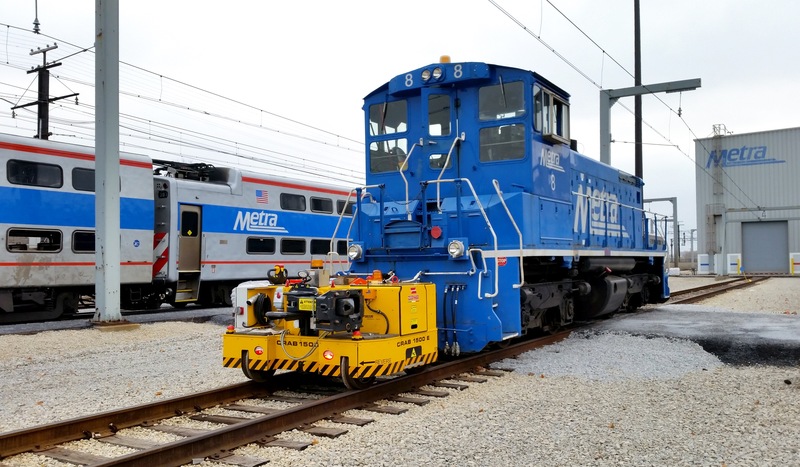 CRAB 500E is a rail/road electric locotractor with really reduced dimension. 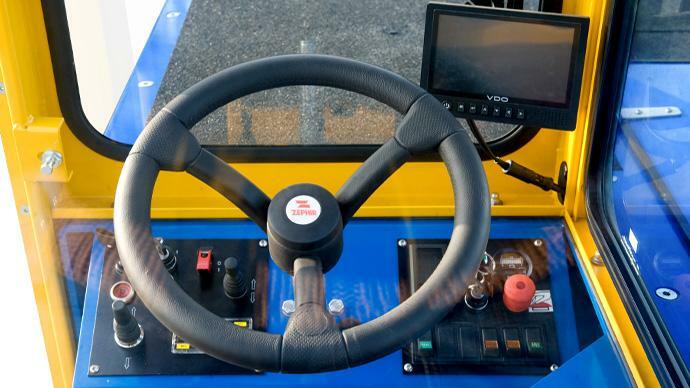 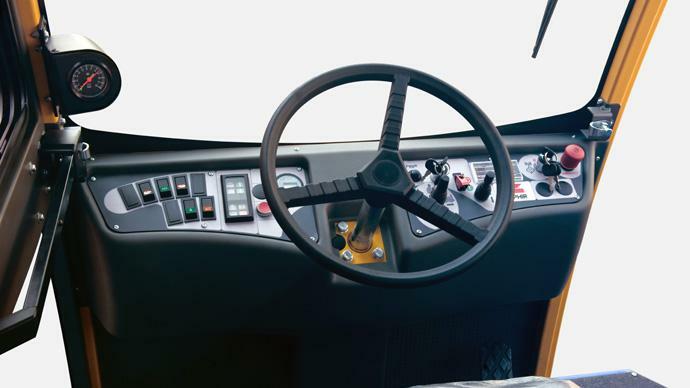 On road mode, it is driven by a ground operator through a steering wheel. 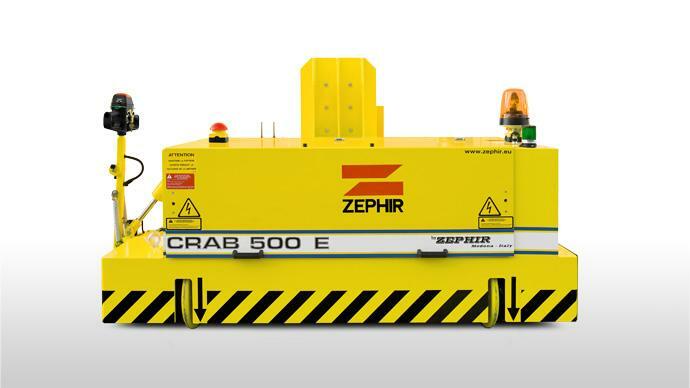 On rail mode the CRAB 500 works only with remote control. 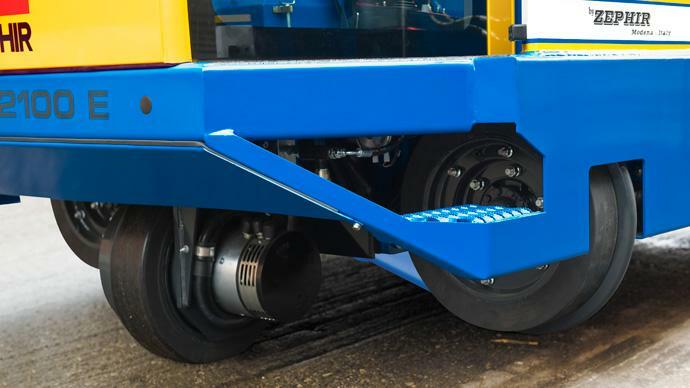 Once located on the rails, the vehicle is positioned under the buffers, with a length exceed of only few centimeters. 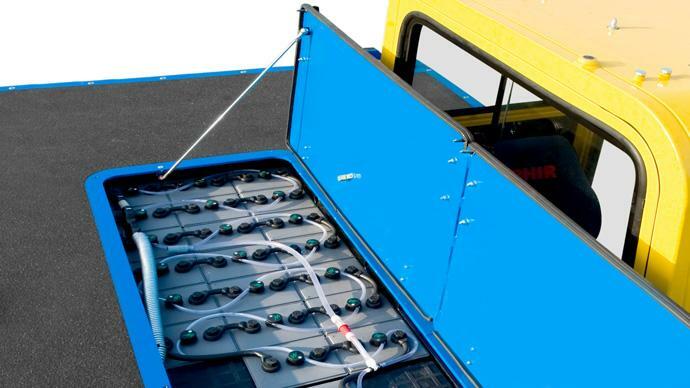 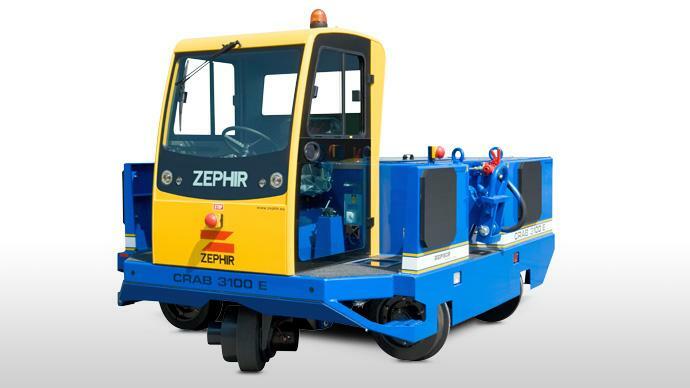 It is fitted to working on reduced areas or to towing one or two wagons. 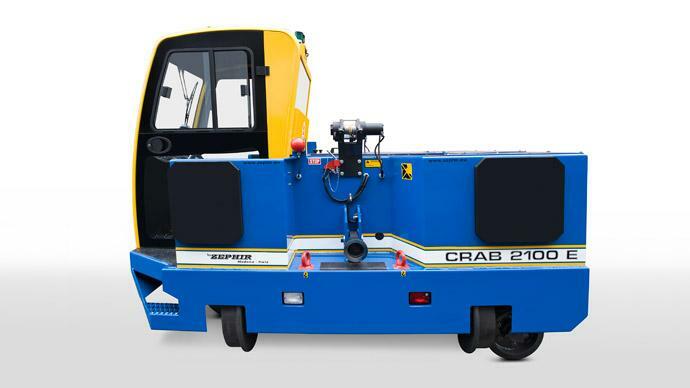 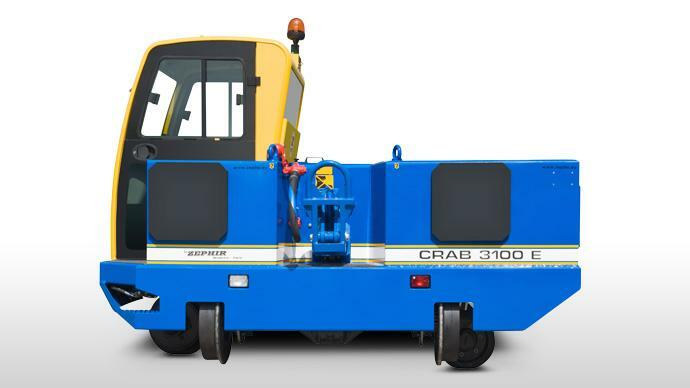 CRAB 1500E is a rail/road electric locotractor with really reduced dimension. 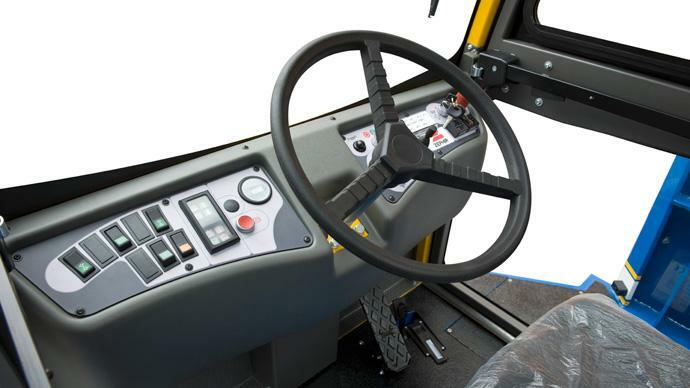 On road mode, it is driven by a ground operator through a steering wheel. 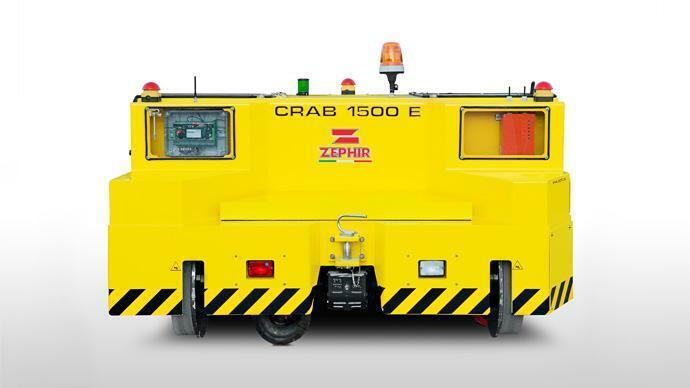 On rail mode the CRAB 1500 works only with remote control. 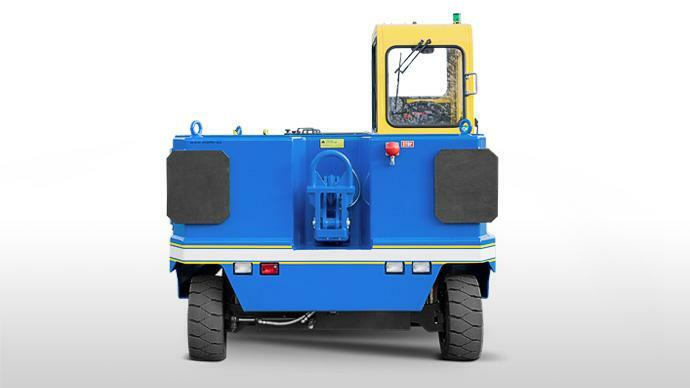 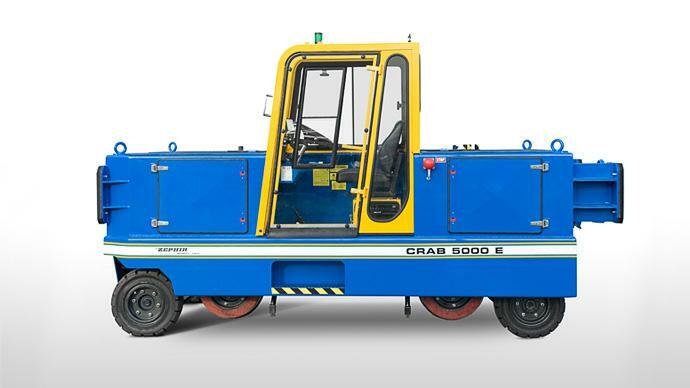 The “Locotractor” CRAB 2100E model is a rail/road vehicle, electric battery powered, designed for indoor factories, railways workshops and storehouses. 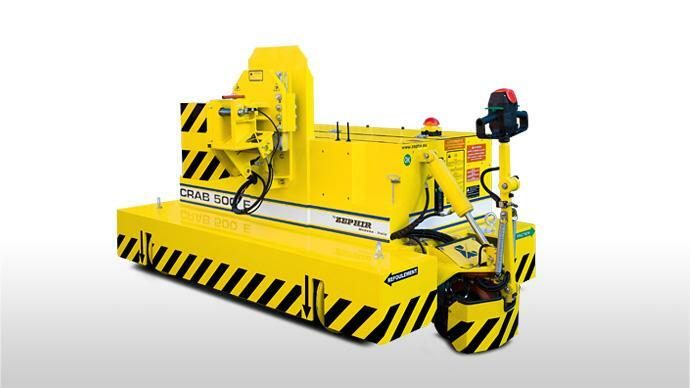 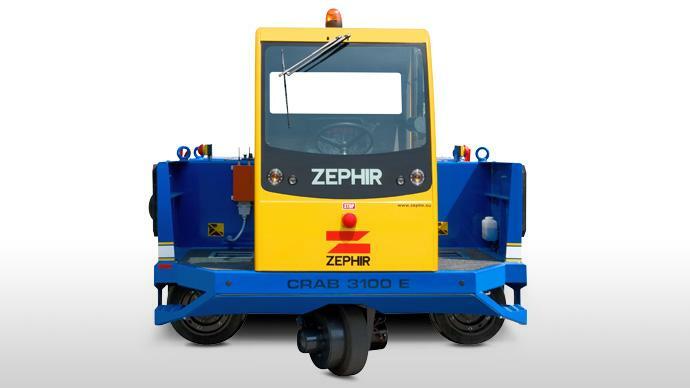 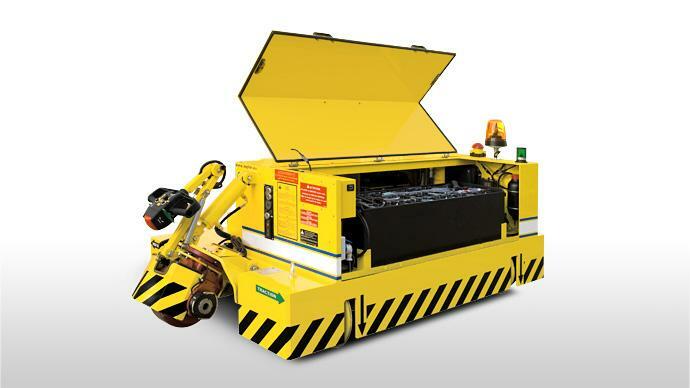 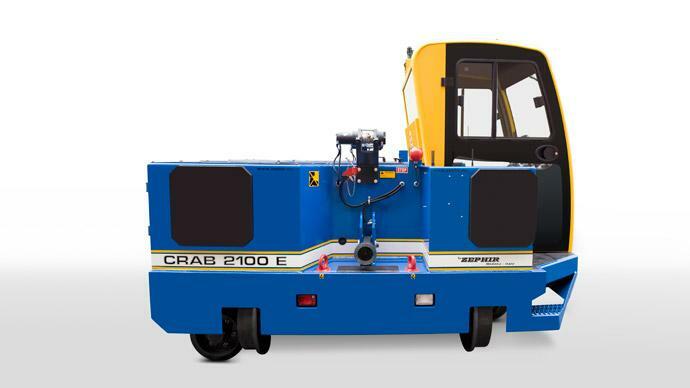 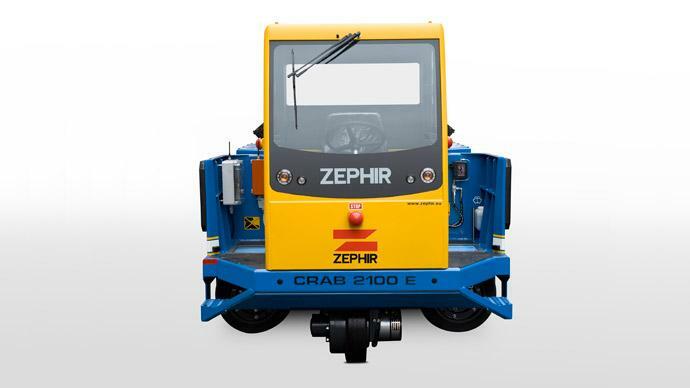 The CRAB 2100E is highly versatile, the compact dimensions and reduced curve radius (2.55 metres) make the CRAB suitable to move railway rolling stock. 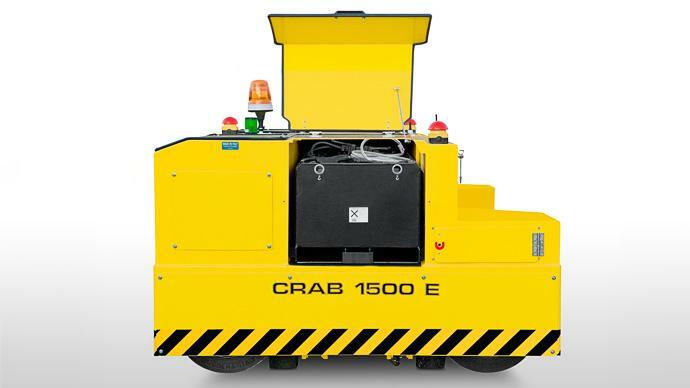 The “Locotractor” CRAB 3100E model is a rail/road vehicle, electric battery powered, designed for indoor factories, railways workshops and storehouses. 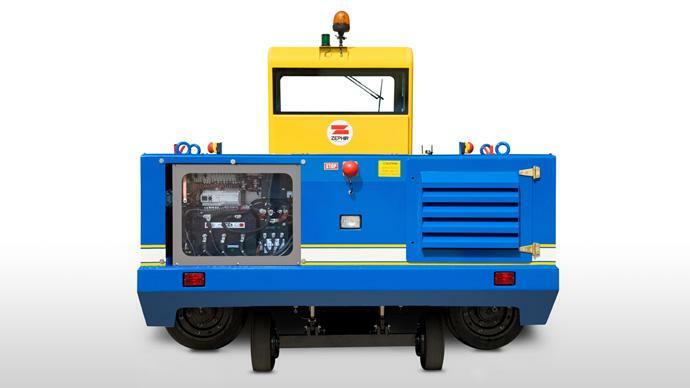 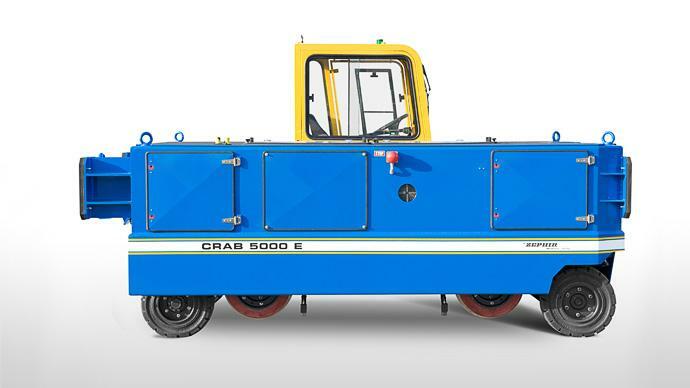 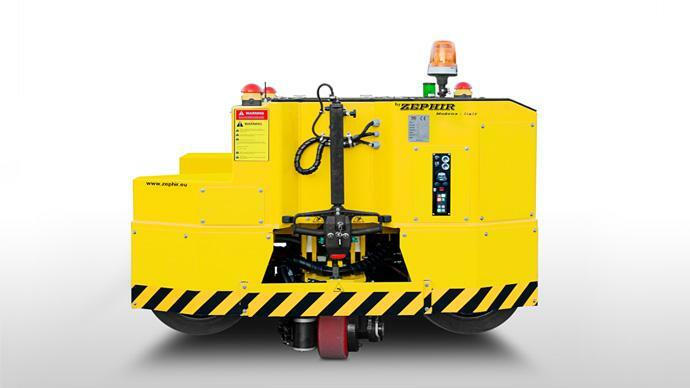 The “Locotractor” CRAB 5000E model is a rail/road vehicle, electric battery powered, designed for indoor factories, railways workshops and storehouses.